Get ready because it’s time to save some money and find the best deals! I’m not going to lie, I don’t take advantage of Black Friday deals to necessarily buy gifts for other people, but to buy anything I’ve had my eye on. Here is a list of hot items that you may be shopping for yourself or someone on your list! I will try to update this list because there are some deals that will expire so get it while it’s hot! And I’ll warn you, this post may seem a little all over the place. 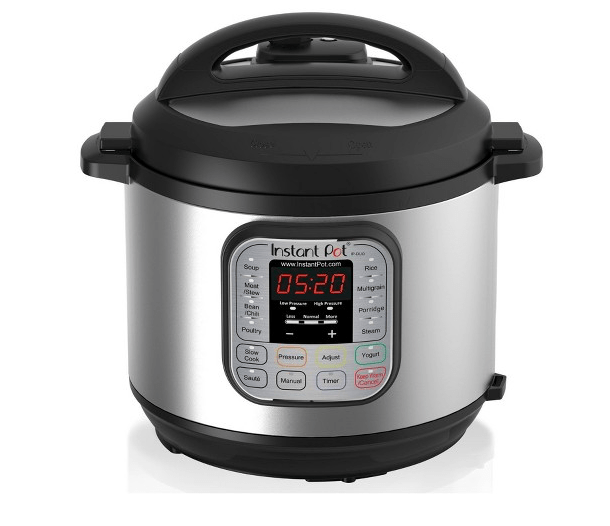 First up is the Instant Pot that I raved about in my practical holiday gift post. If you’re thinking of getting any new kitchen gadget, this is the one! 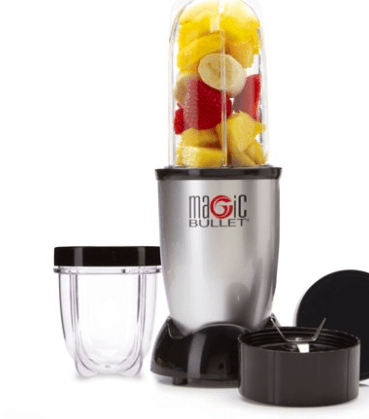 For all my shake enthusiast friends, you will not believe the doorbuster sale Walmart is having on the Magic Bullet! 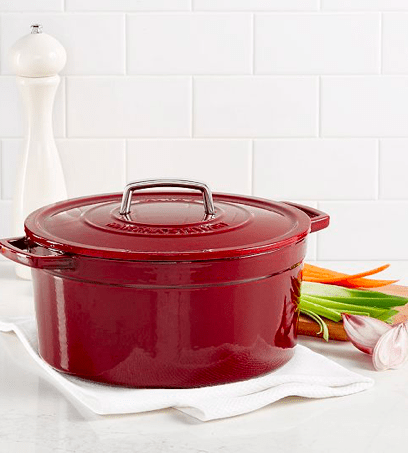 Don’t miss the 70% off sale on this popular dutch oven from Martha Stewart! 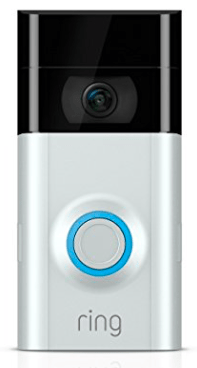 The perfect addition to your smart home, the Ring Video Doorbell. No contracts and monitor your home from your phone. 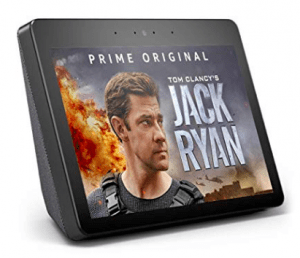 When you add the Ring Video Doorbell to your home, you can also use it with the Echo Show. It would be the perfect addition to your kitchen so you can watch your favorite cooking show or set a timer, all with using your voice. 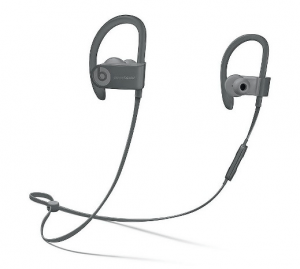 If you’re looking for wireless headphones that won’t break the bank the, the Beats Powerbeats would be a great selection. 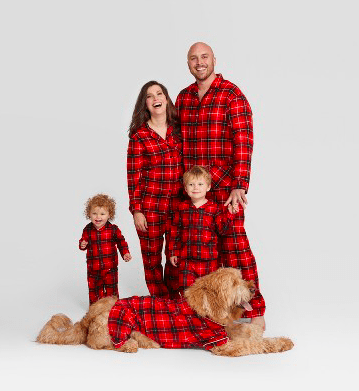 Target is having an amazing sale on their family holiday pajama sets for the whole family! 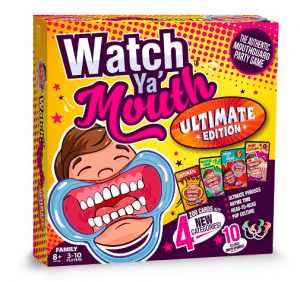 We are always looking for games we can play with family and friends and this steal from Target is one to get! The doorbuster for Target is some of their games are 50% off. 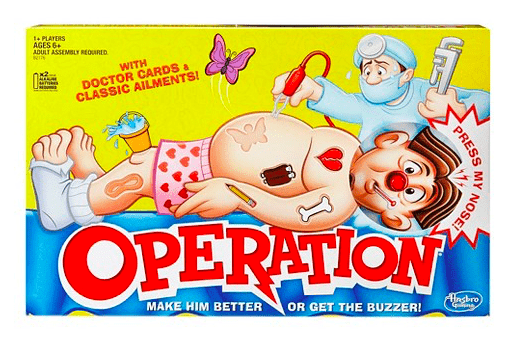 I can’t forget to show you my own childhood favorite game which is also on sale. 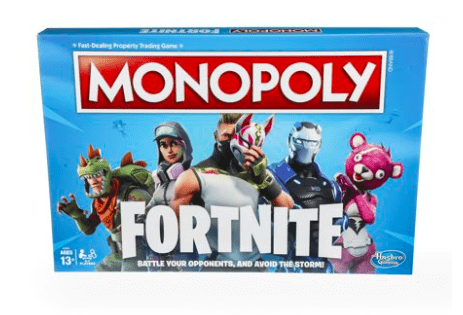 If you want to lure your Fortnite kiddo away from screen time, Monopoly created their own Fortnite inspired board game. Who can forget the Hatchimal craze from a couple years ago? 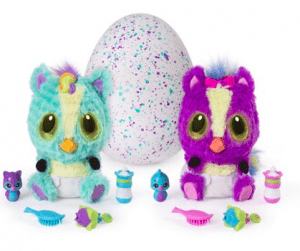 Now there are Hatchimal Babies! 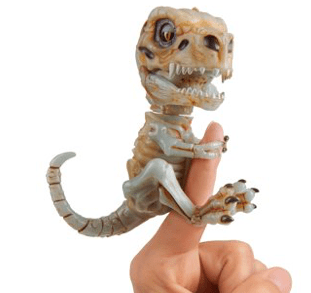 The Fingerlings Untamed Velociraptors are a pretty popular toy this holiday season! 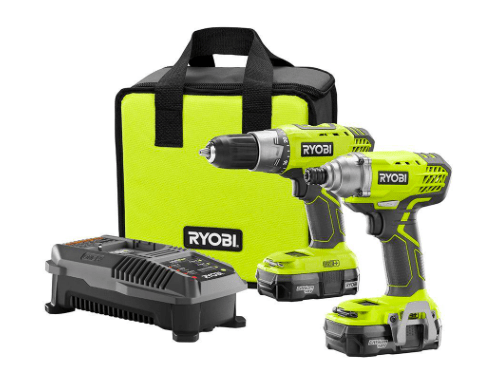 Last but not least, a few of my most favorite Home Depot tools ever from Ryobi that are on sale! The best of both worlds for only $99. 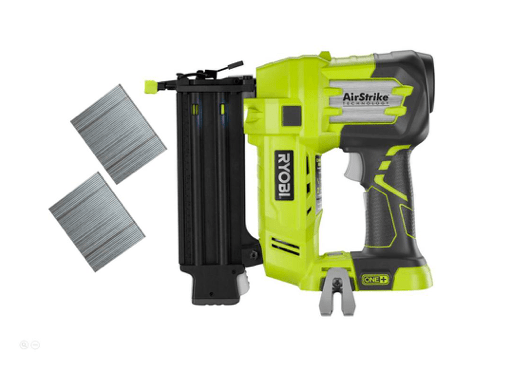 Drill and impact drill. This list will be changing, but it’s got something for everyone. 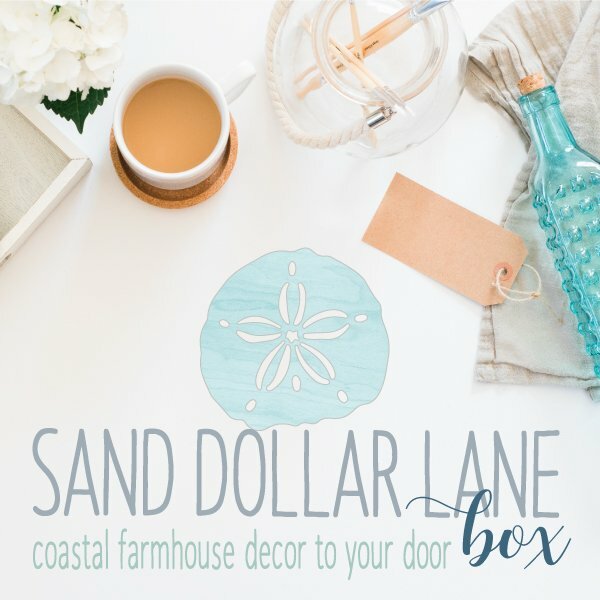 There are a ton of great deals out there to be had! Happy shopping and Happy Thanksgiving!! P.S. Walmart is open at 6pm and Macy’s is opening at 5Pm TODAY!